Digg, the Betaworks-owned social content portal, has come to Android. The app is simple, and not unlike the website; users can browse through the list of top linked stories posted to the home page, curated by Digg’s small team. Users can also save stories and send them to the Instapaper or Pocket apps (basically “read it later” functions), as well as log into and peruse Digg Reader, the outfit’s recently released answer to the death of Google Reader. 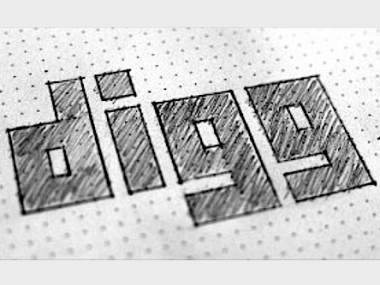 Under old management, Digg was once dominant as a content collection player of the social Web, but it faltered in recent years, losing ground to the likes of other social aggregation hubs (Facebook, Twitter and Buzzfeed, for instance). But since Betaworks bought Digg’s assets last year, the site has seen something of a resurgence, both in growth and in delivering traffic to external sites. Digg considers Thursday’s Android release a first step into the new OS, and plans to continue updating the app with added features regularly in the future.